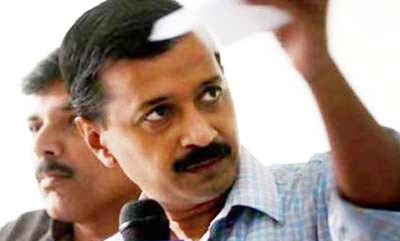 Kejriwal said the contract signed in 2000 by the then NDA government would rob the taxpayers of revenues to up to Rs 45,000 crore in case the government sanctions RIL's demand to increase the price of gas from the field from $4.25 per unit to $14.25 per unit. Responding to the allegations, RIL said, "Irresponsible allegations made by IAC at the behest of vested interests without basic understanding of the complexities of a project of this nature do not merit a response." But, to add weight to the allegations, Kejriwal quoted the so-called 'Radia tapes', a set of phone taps in which former PM Atal Behari Vajpayee's son-in-law Ranjan Bhattacharya allegedly told RIL and Tata Group's corporate campaigner Niira Radia that RIL chairman Ambani had told him that "Congress to apni dukaan hai". Kejriwal also alleged that the government moved Jaipal Reddy out of the petroleum ministry approve RIL's request for increase in price of gas produced from its gas fields.